Beautiful park like setting frames this immaculately maintained home on over an acre. 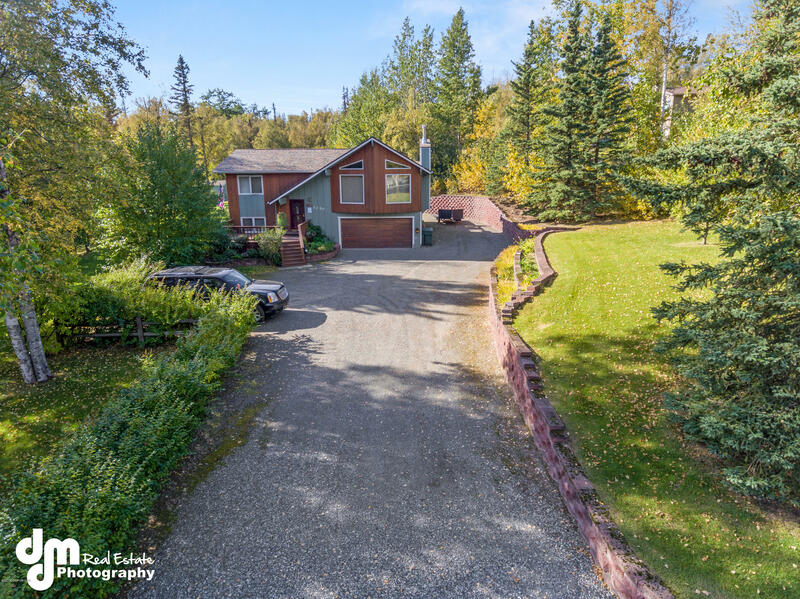 This is a super clean home in a great commuter location tucked away with easy access to Palmer, Wasilla or Anchorage. Nice Kitchen with striking kitchen floors that really catch your attention.